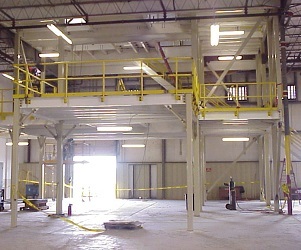 Do You Need a Custom Mezzanine or Support Structure? 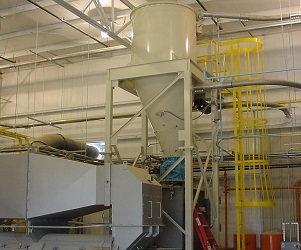 Support structures are required for many systems in order to create the best possible solution. 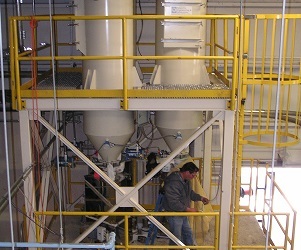 AEF designs and fabricates most structures for our clients.